This item has a leadtime of 2 days , you will be able to choose a delivery date at the checkout stage. 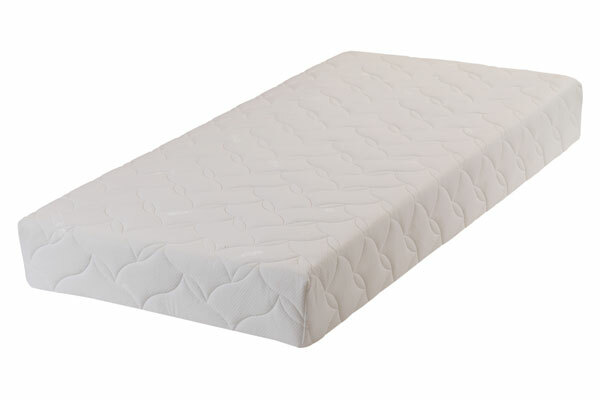 Pocket Spring and Superflex Foam Roll Up Mattress. Suitable for all types of divan and slatted bases. 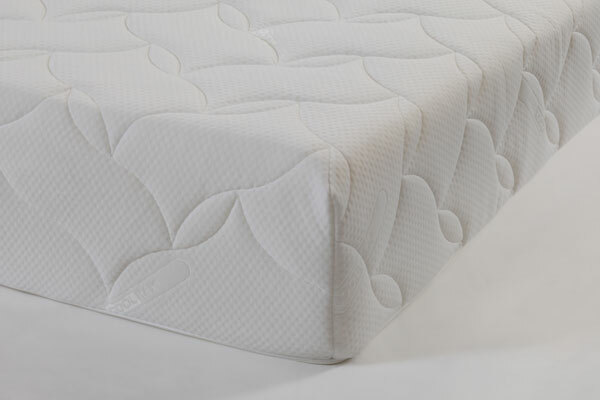 • The springs are encased in foam, with a supportive layer of Superflex foam on the sleeping surface for superior comfort. • No need to turn, but regular rotation will extend its life. • The fillings and cover are breathable, promoting restful sleep. • Soft removable cover with Coolmax® performance fabric, washable at 40°C. Very Satisfied with the recent purchase. The mattress is comfortable and worth the money paid. The company were very easy to deal with and let us know by phone the approximate delivery time. Much comfier than my previous mattress. Good description, no nasty surprises. Excellent quality, very pleased with this mattress. Would definitely recommend. My daughter had a very good night sleep. Delivered quickly for a reasonable price. What more to ask?